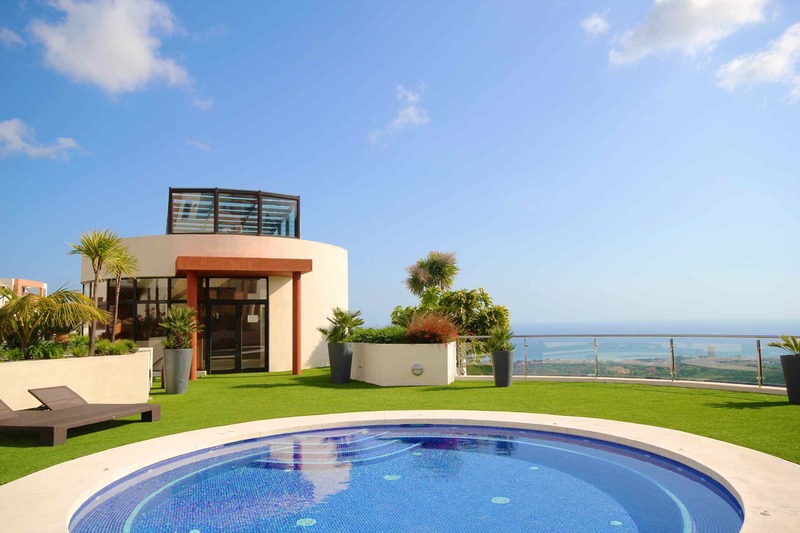 This is a beautiful new development with very high specification apartments with stunning views set within an exclusive location! 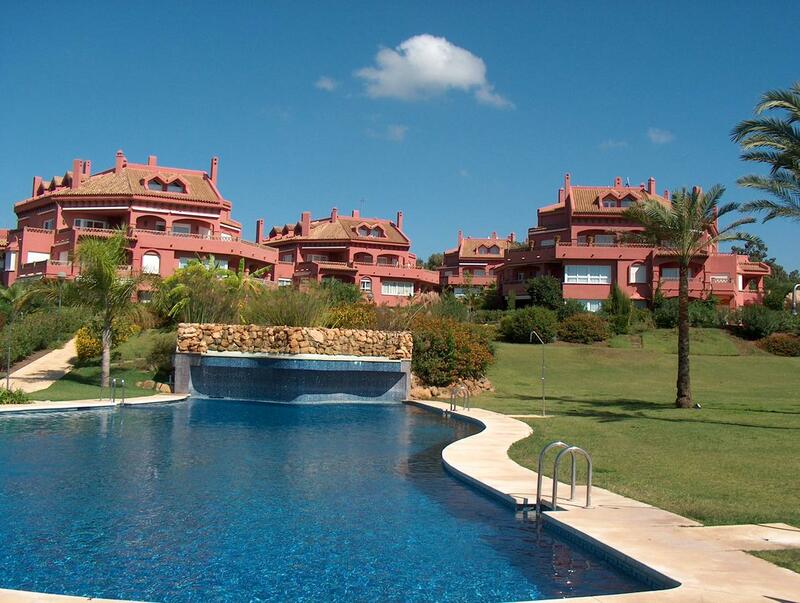 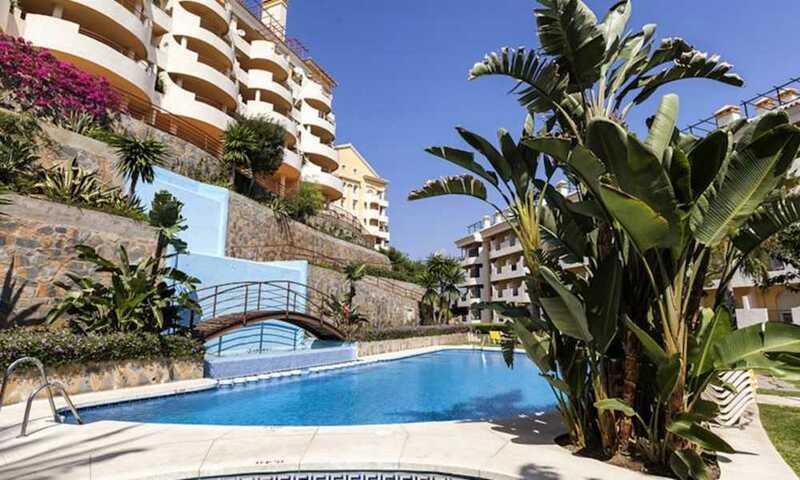 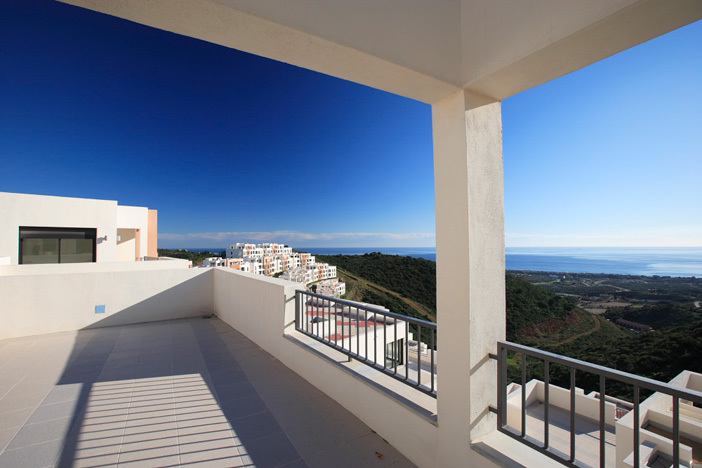 Spacious and naturally bright properties with excellent views and a comfortable interior distribution. 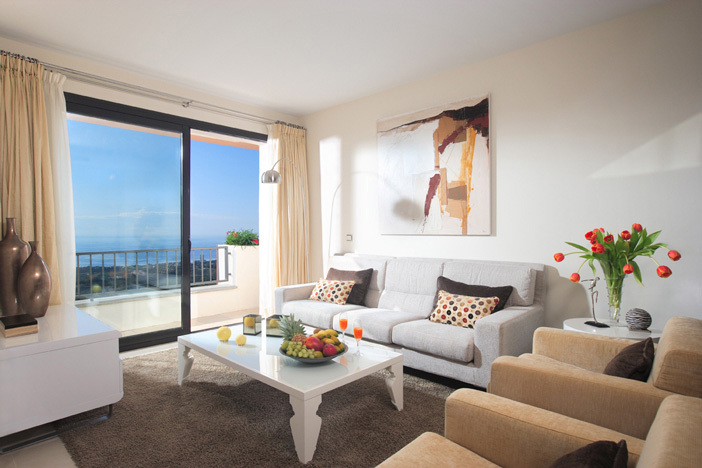 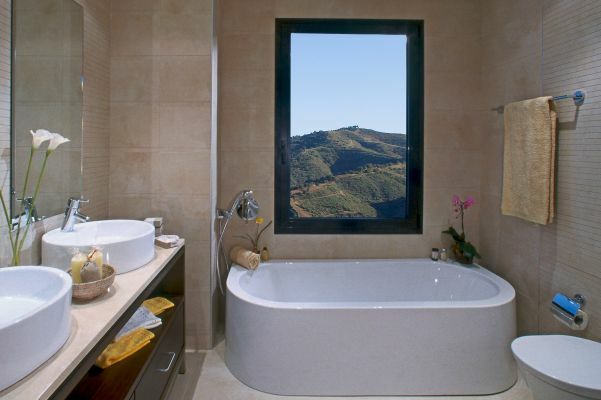 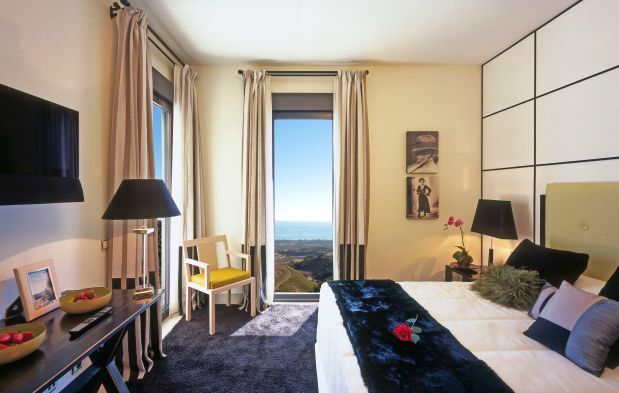 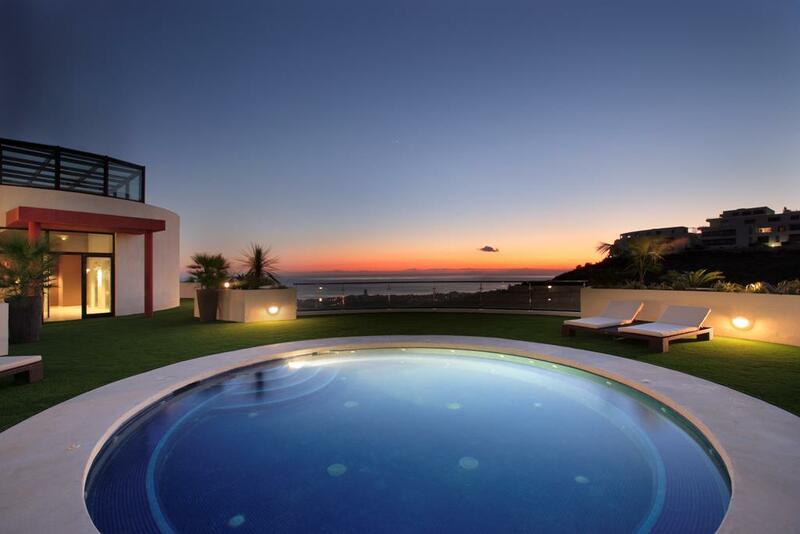 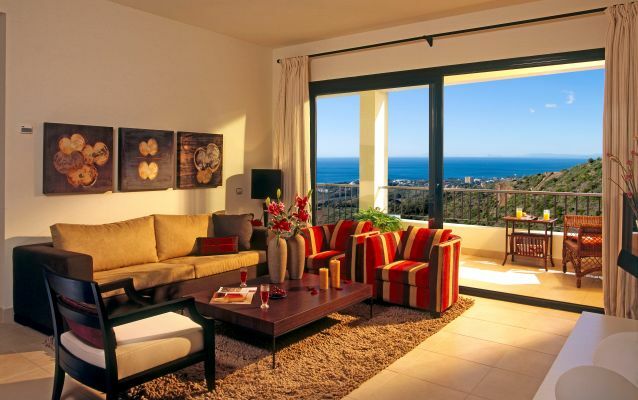 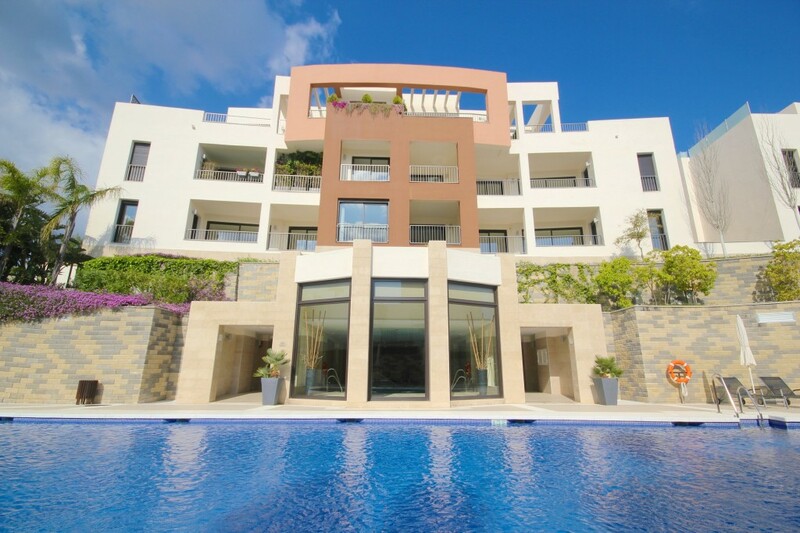 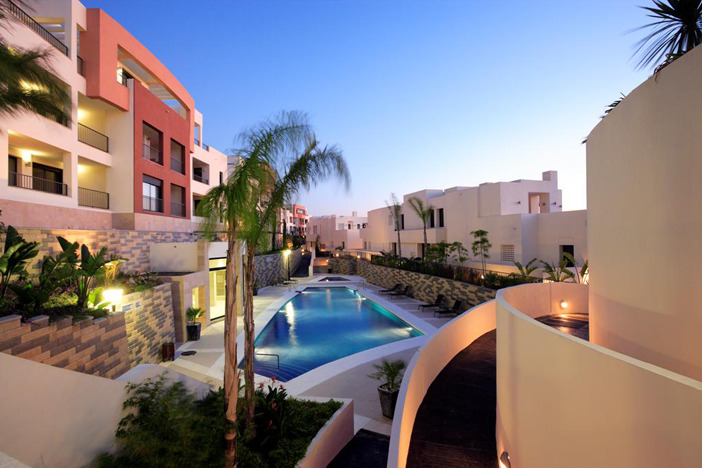 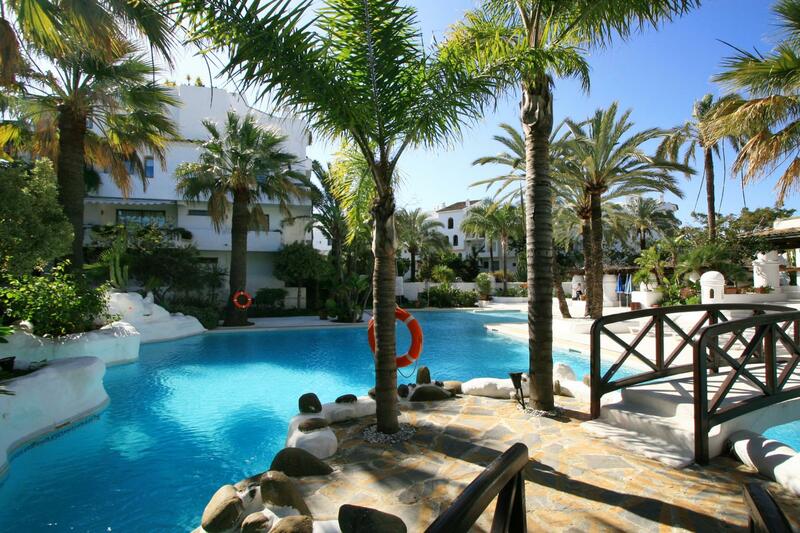 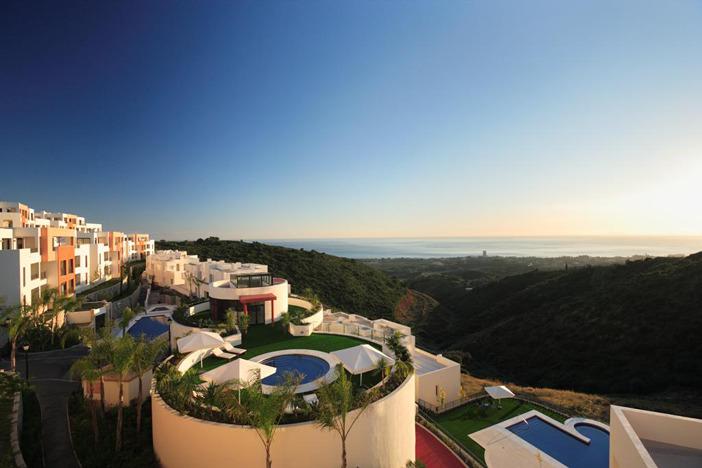 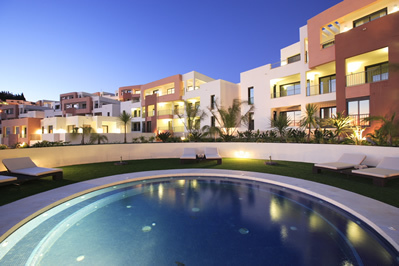 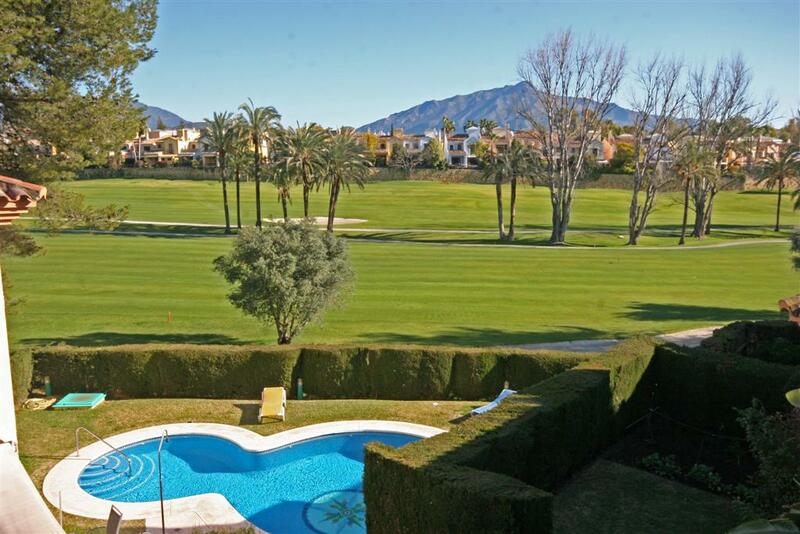 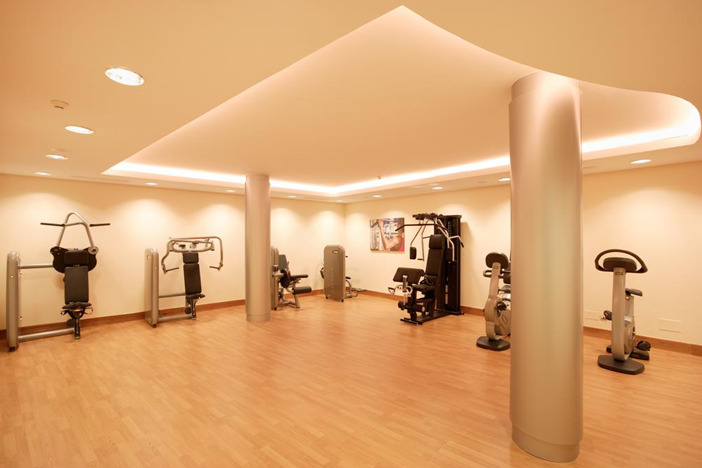 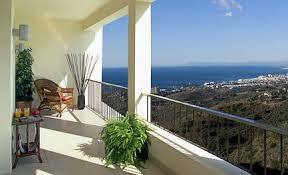 Luxury apartments in Marbella which guarantee maximum comfort and ensure a pleasant and relaxing lifestyle. 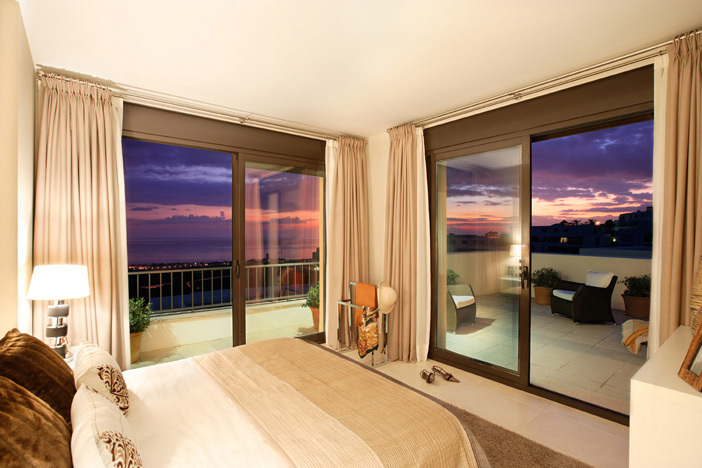 Built in a contemporary style, with top quality finishes down to the very last detail, and constructed to the strictest of quality standards.